A Bible study series on experiencing love and unity with God. "…that by them you may become partakers of the divine nature…" 1 Peter 1:4. 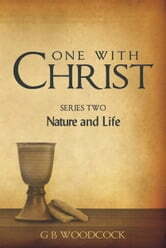 If we have the faith and desire, we can become partakers of the divine nature of Christ. His character and love can be formed within us and redefine who we are. 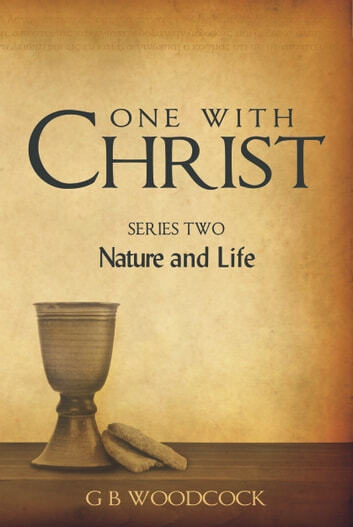 So how do we experience the reality of having the nature and life of Christ&apos;s formed in us?